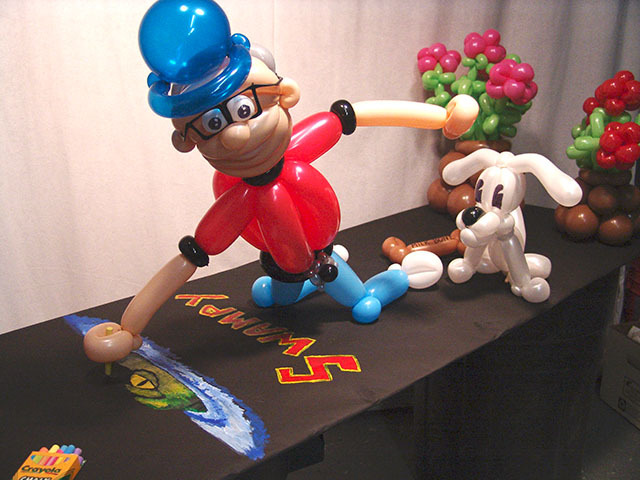 The best balloons in the world! 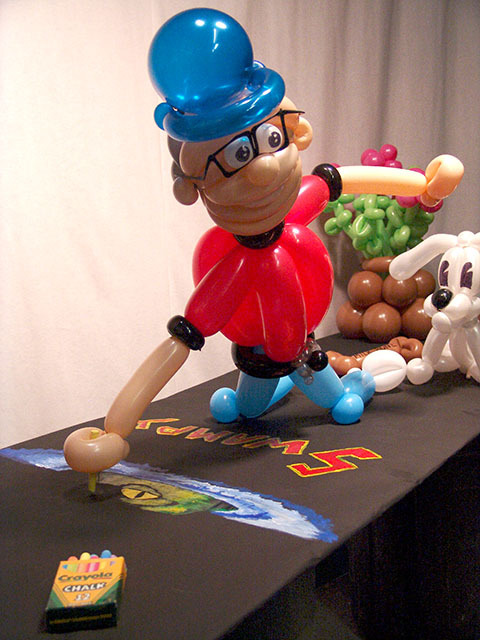 Call us for the best balloon birthday gift ever! This was a great birthday present we recently created for a Colorado resident. We created everything he liked. He liked to draw on sidewalks with chalk and liked flowers and his dog. Add huge bright colors to any party with our fabulous spring balloon bouquet centerpieces. These are great for any party or special event. Custom name balloon arches are a great way to get your message across. We can deliver these arches to anywhere in the front range Colorado. Our balloon columns are the best in Denver. These were for St. Mary’s Academy in Denver.